Seamless Gutters: We provide custom on site fabrication. Our industry leading products are built to last. Our seamless gutters are available in several colors and you'll never have to clear your gutters ever again! 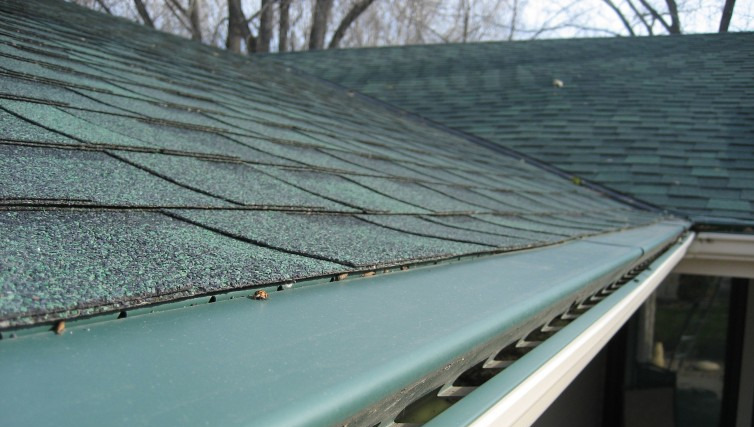 Gutter Covers: We can meet any budget with our extensive inventory of types and styles. We offer everything including simple mesh screens and full aluminum "helmet" style covering. Traditional Gutters: Our wide array of traditional gutters and leaders will have what you're looking for. We have been doing this for over 38 years. We always ensure quality and let our services speak for themselves. We will beat or meet any legitimate contractor's price. Our main goal is to create a happy and satisfied customer. We offer free quotes and can talk you through the entire process to make sure nothing outside of emergency repairs is rushed; so that you end up with exactly what you want.